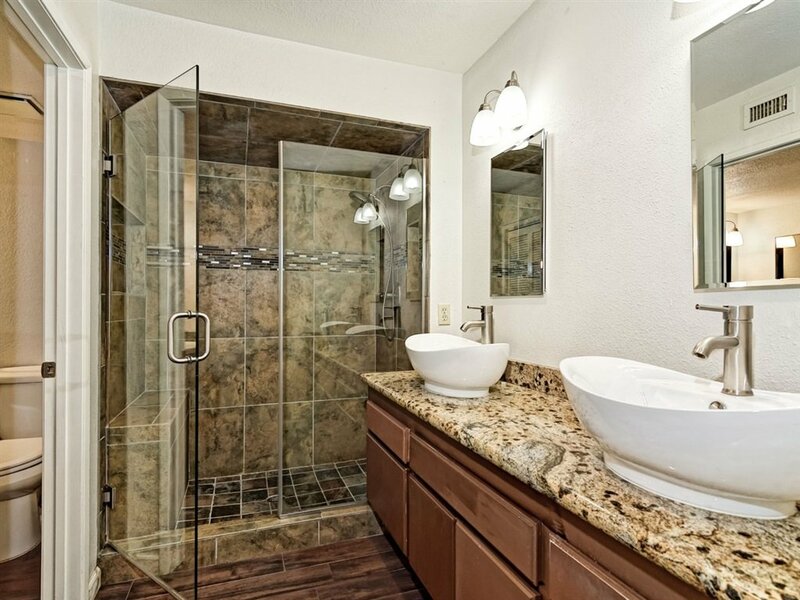 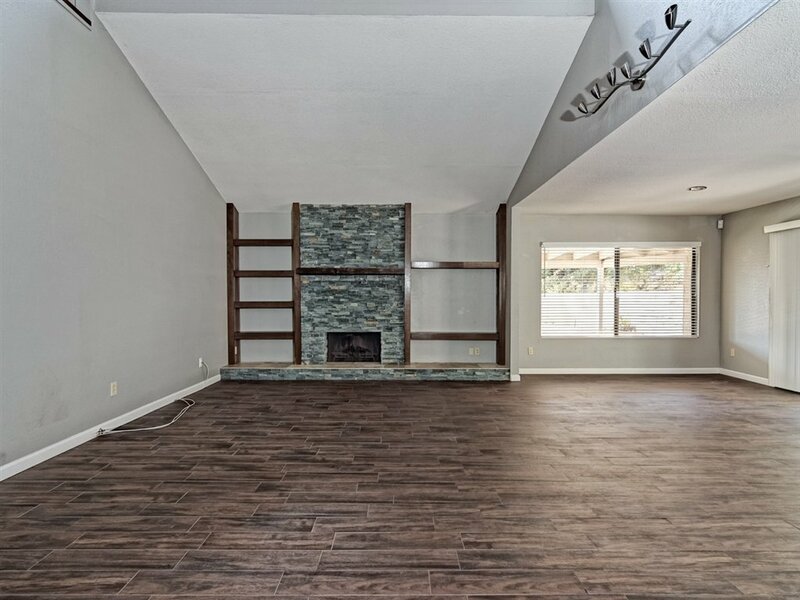 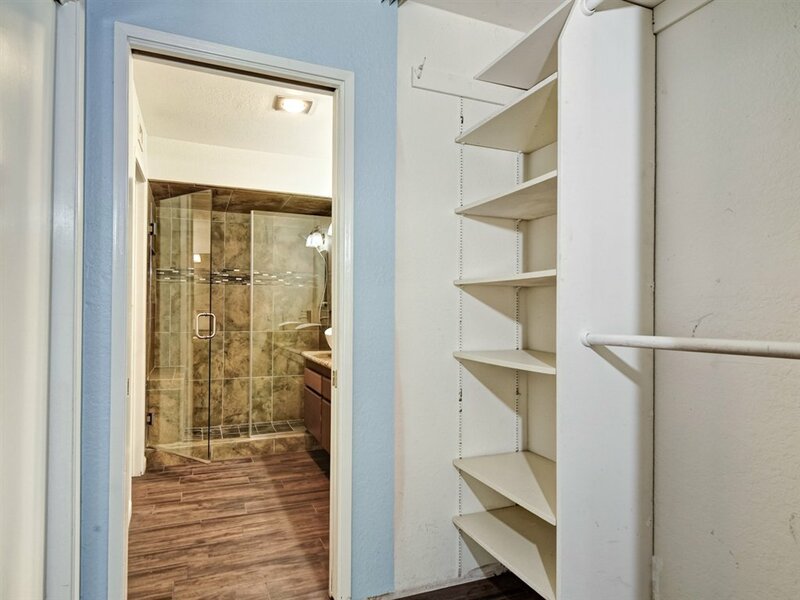 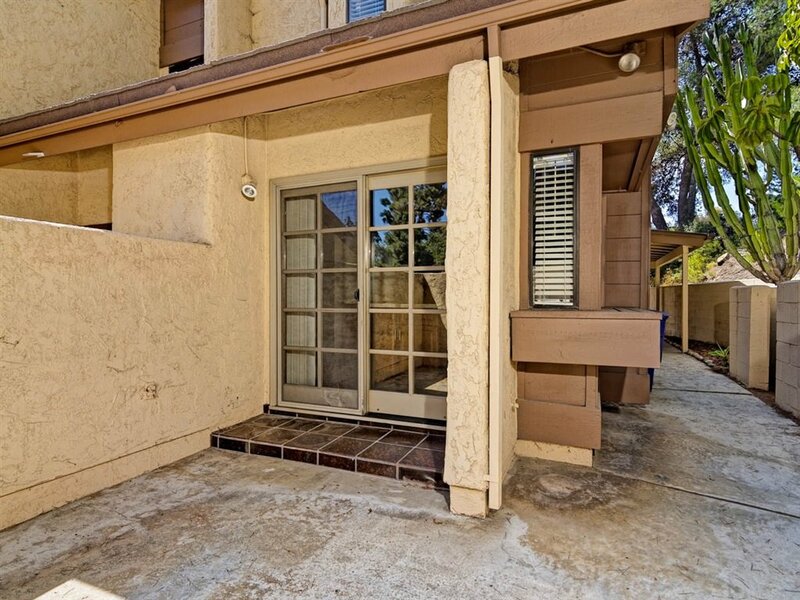 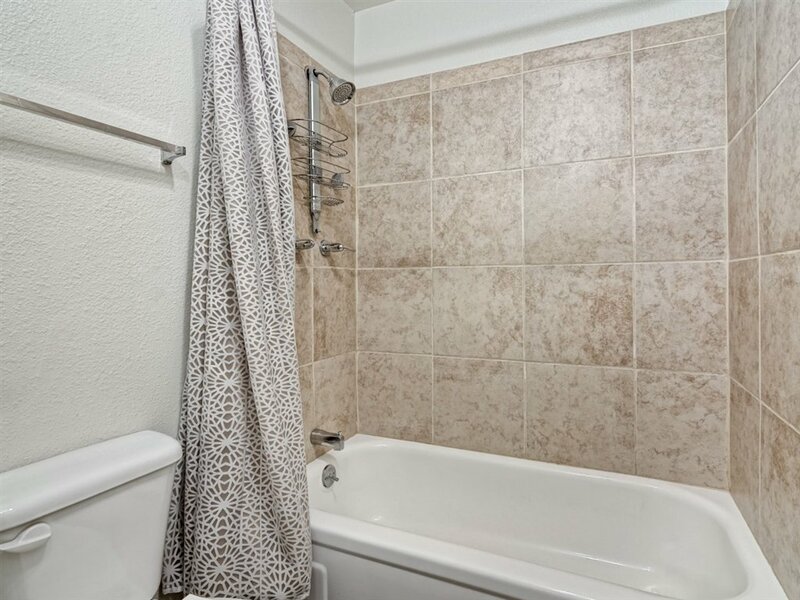 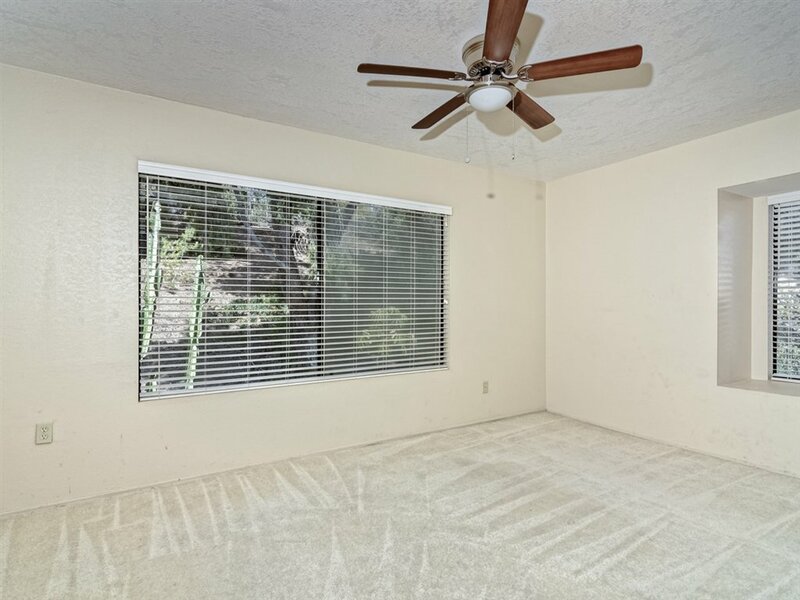 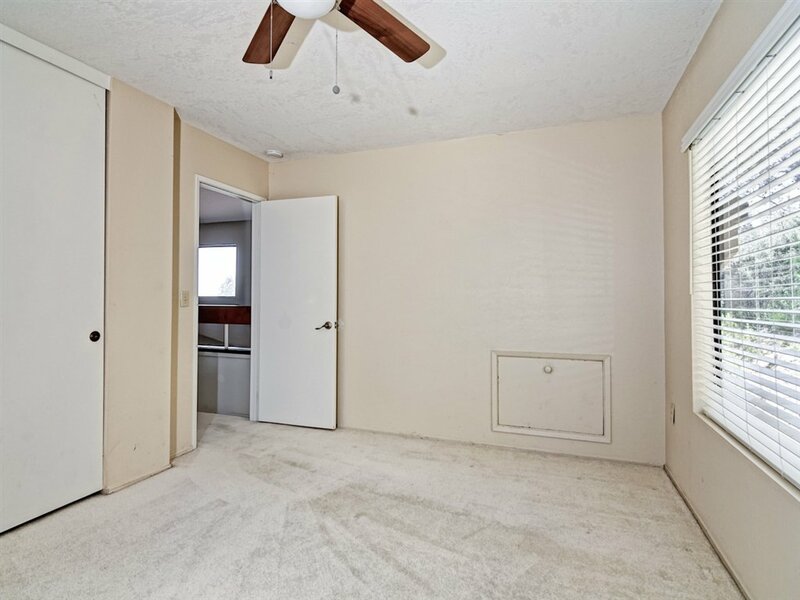 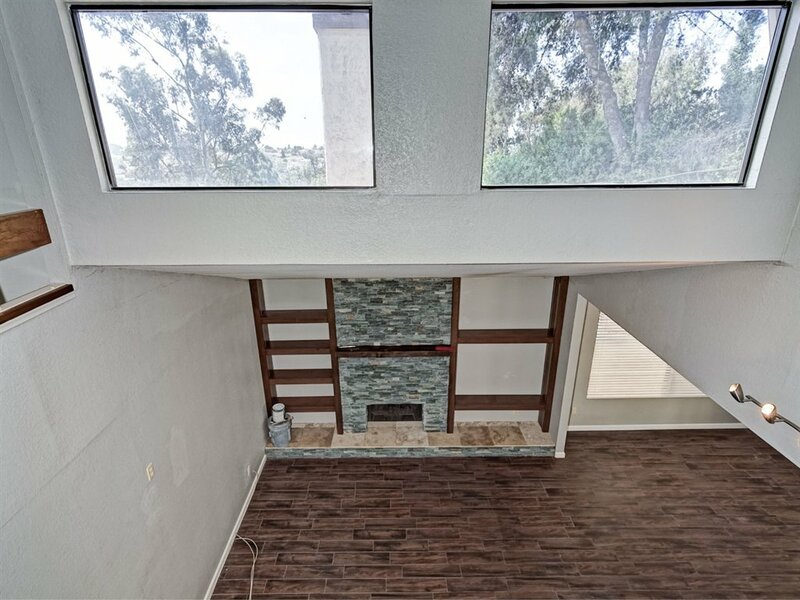 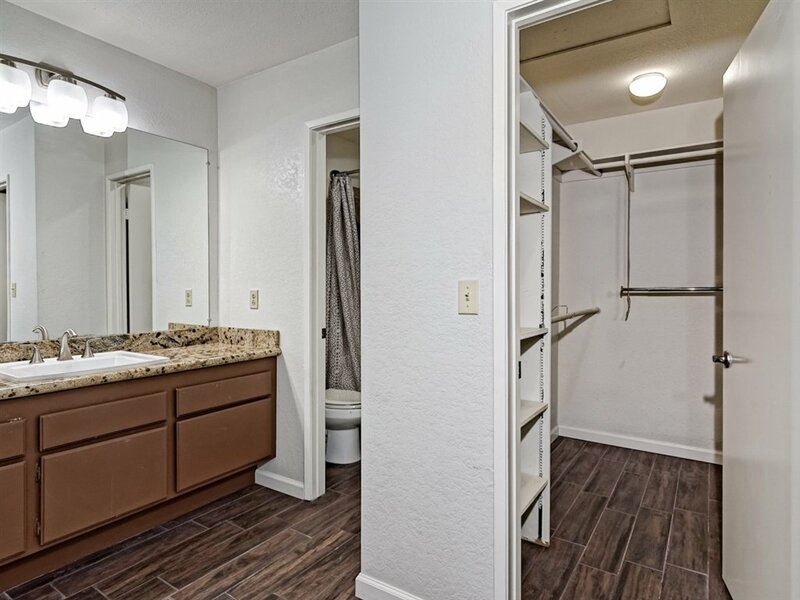 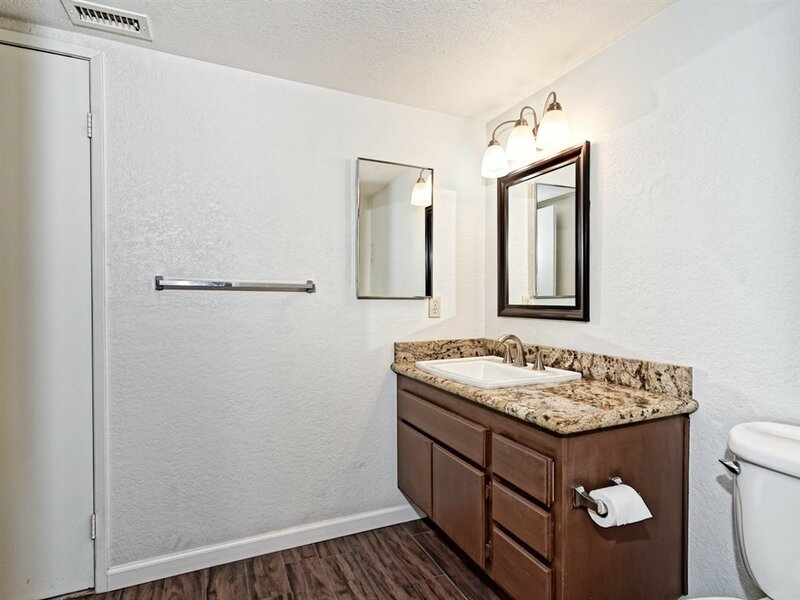 2 BR, 2 BA, plus a large loft/optional 3rd bedroom, 2,038 sqft. 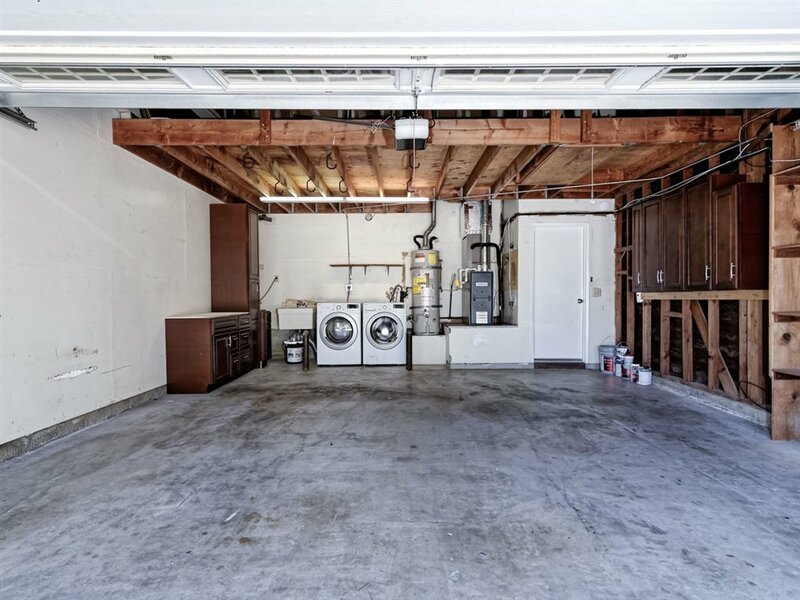 2 car garage w/ central AC. 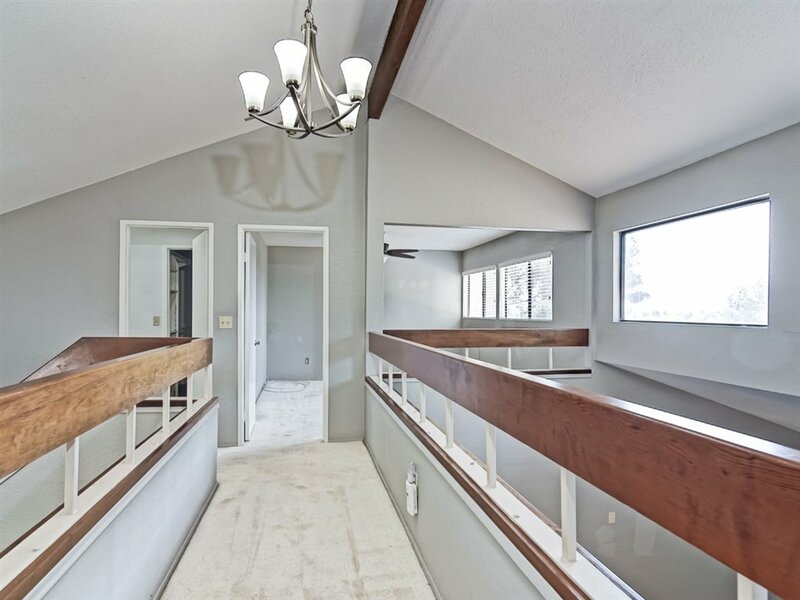 Two stories with a master bedroom on the first floor. 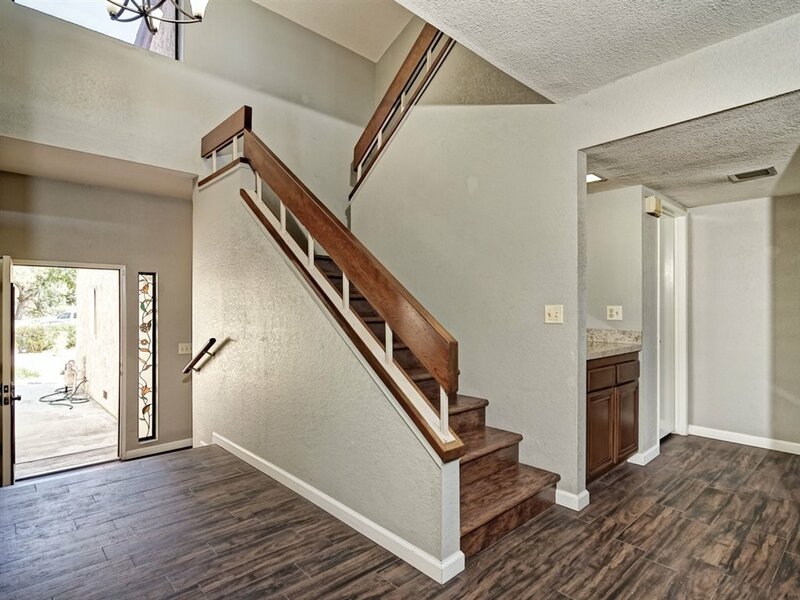 Largest floor plan in beautiful and quiet community. 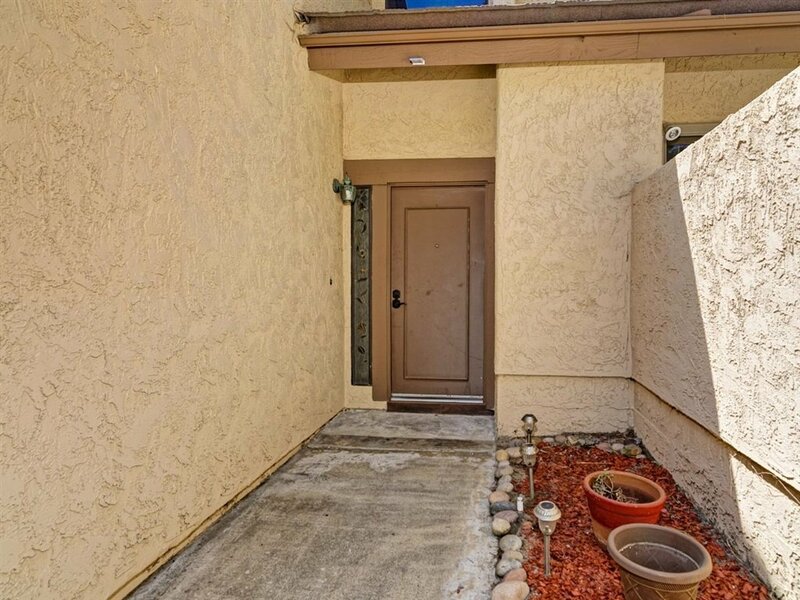 One of Rancho Del Rey's best-kept secrets. 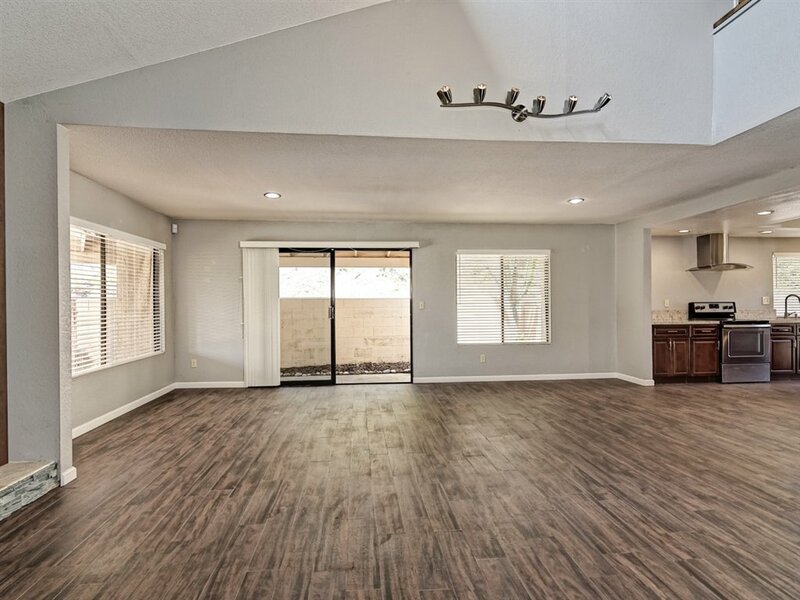 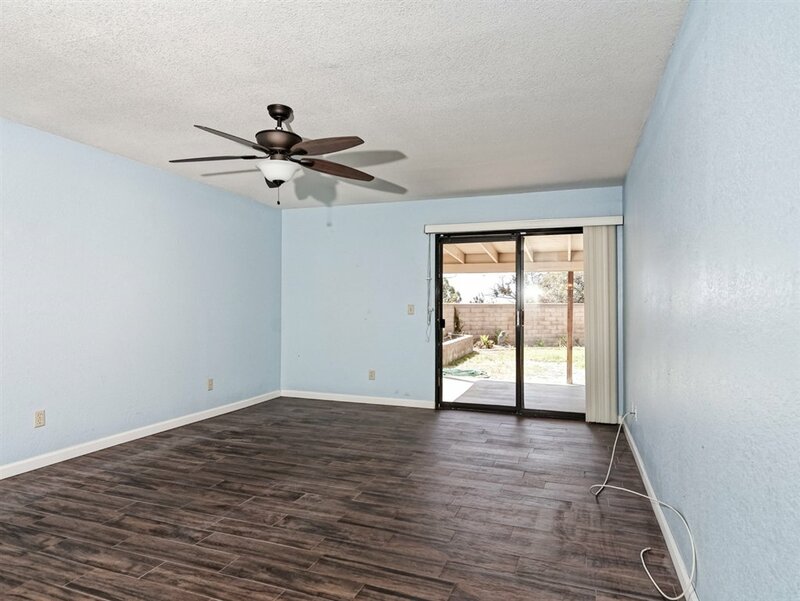 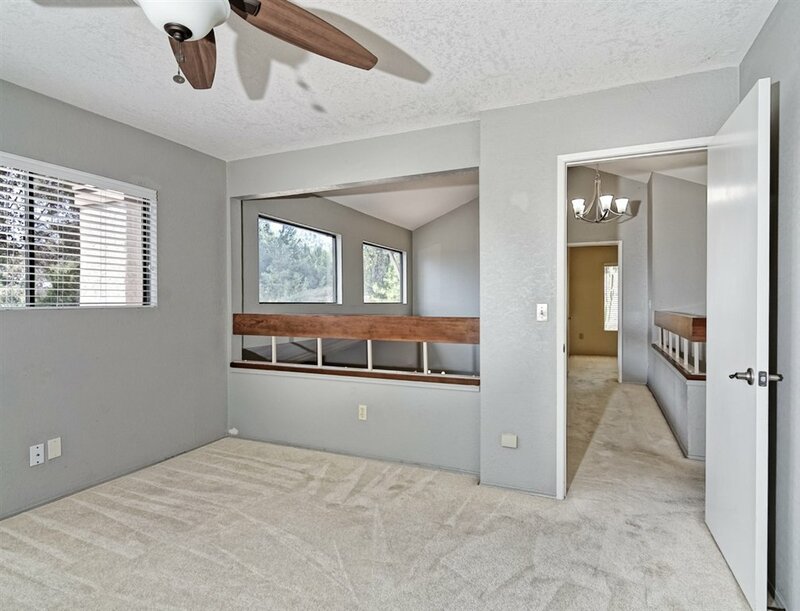 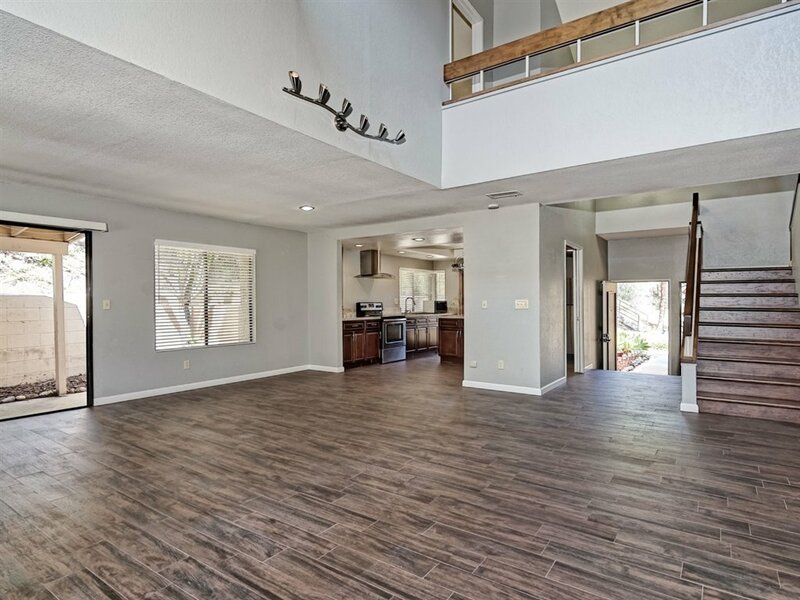 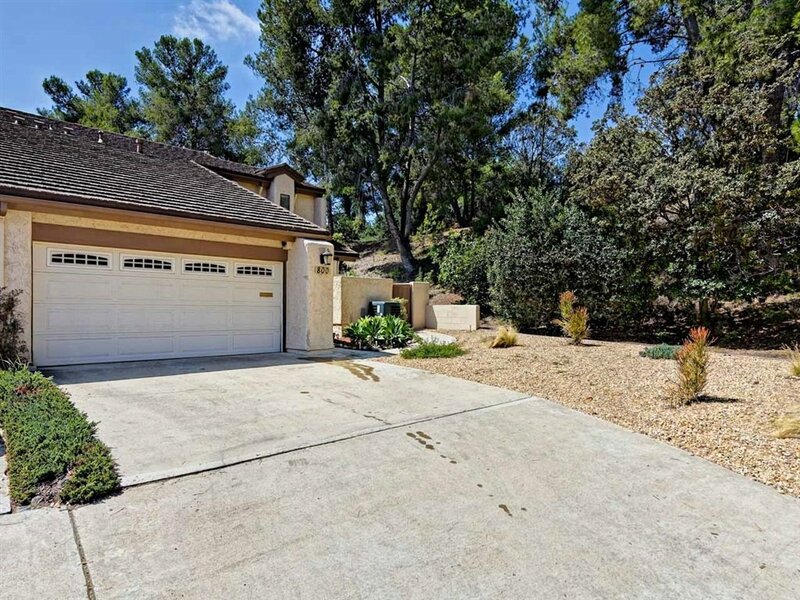 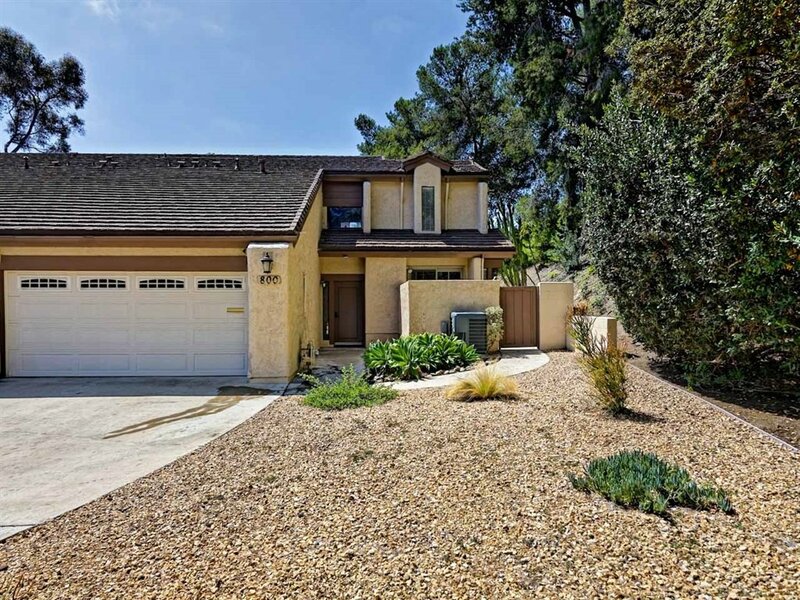 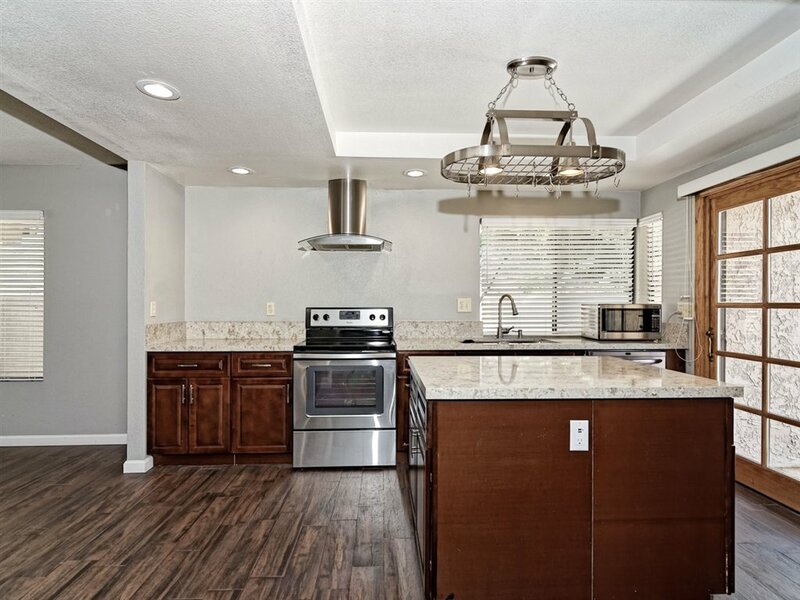 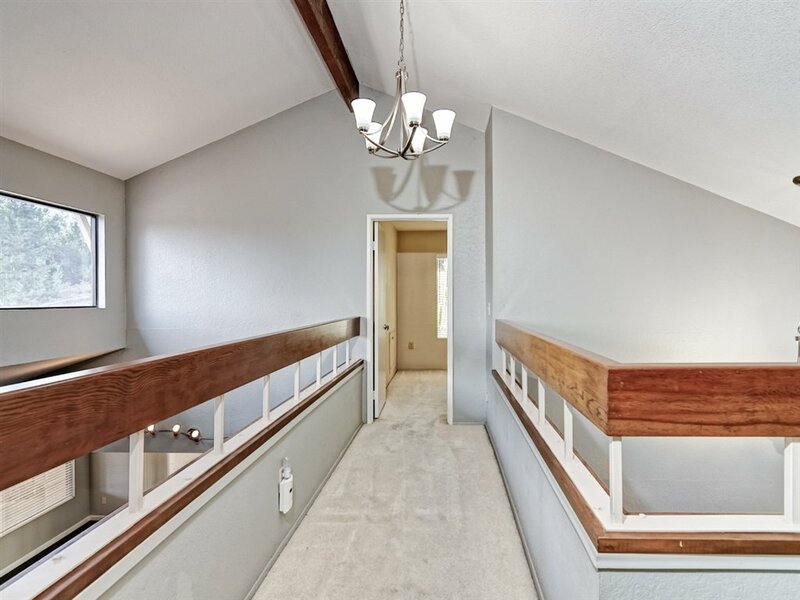 Home was lovingly upgraded indoor and outdoor and boast an open floor plan. 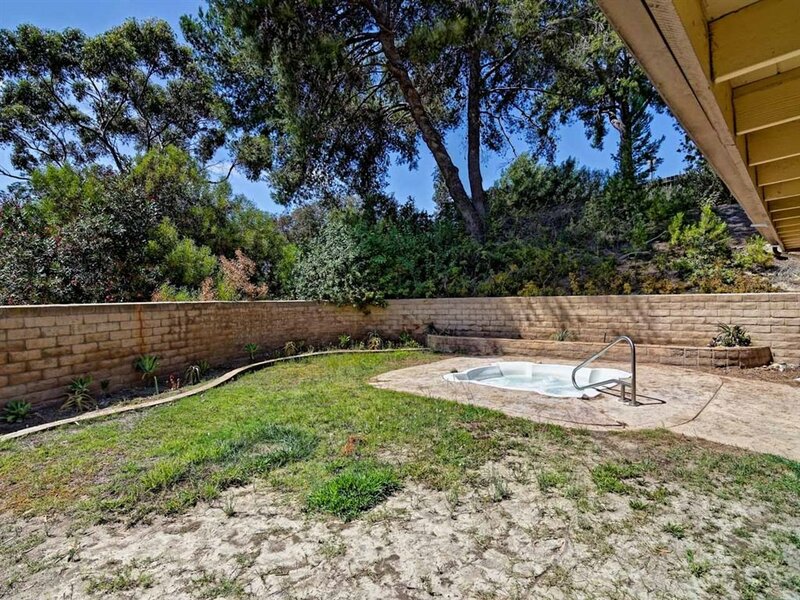 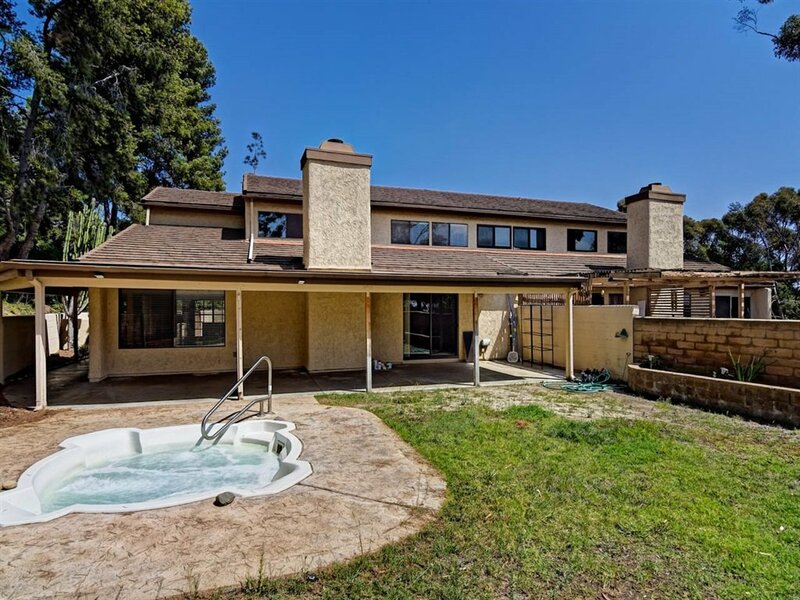 Private back yard w/ in-ground hot tub. 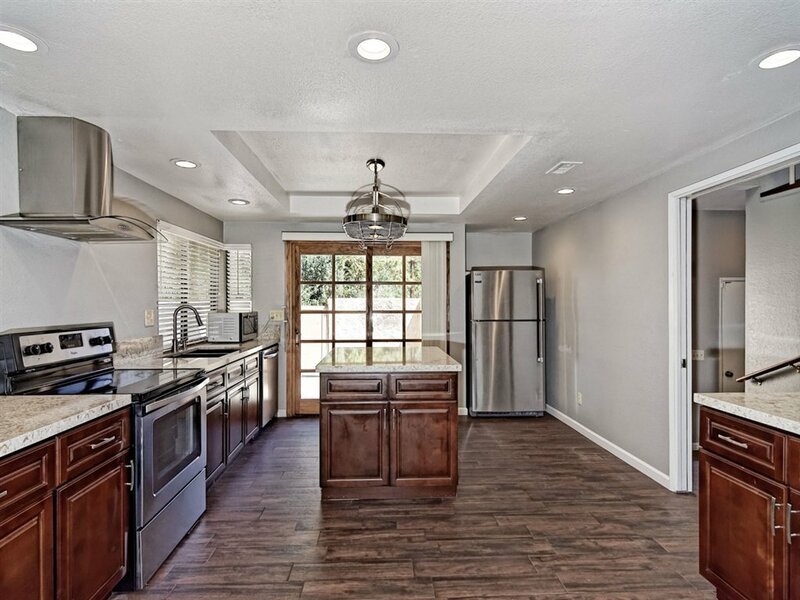 New kitchen with wood cabinets, quartz counters, stainless steel appliances, floors, etc.